Garissa Express is the debut CD by the group Gargar. The CD comprising of ten songs was recorded over a period of 2 years at Ketebul Studios, and saw the ladies enduring numerous trips back and forth between Garissa and Nairobi. 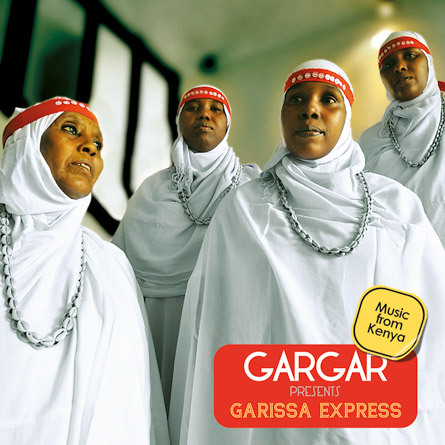 Garissa Express features songs that are uniquely traditional and in keeping with Somali language and sounds, yet arranged and recorded with modern instrumentation to keep it relevant to the present day.